Here’s a great co-headline tour. Two giants from the US emo scene playing the smallest room at the O2 Institute in Birmingham while Sum 41 headlined the big room downstairs. Up first was mewithoutYou, bringing to Birmingham their frantic, genre-defying live set. They kicked things off quietly, with “Pale Horse” before getting more and more energetic throughout the night. Despite the band’s best efforts, the set felt a bit restrained; not helped by the amount of people crammed in the hot room with no movement and the slightly dodgy, muddy sound in the venue. Luckily, they powered through their hour-long set, and tracks like “Tie Me Up! Untie Me!” and “In a Sweater Poorly Knit” got decent singalongs and receptions from the packed room. Great band, let down only by the venue and sound. When The World is a Beautiful Place started it was a bit worrying whether the sound would be any better or not. Thankfully it was. They plowed straight into “January 10th, 2014”, the epic lead single from their new album Harmlessness. It’s honestly stunning to watch TWIABP live. They had nine members on stage, including four guitars, and not a single member seemed unnecessary. They were incredibly tight. Every member was on full form. They carried on with a mixture of tracks from Harmlessness and Whenever, If Ever, including tracks like “Rage Against the Dying of the Light” and “Ra Patera Dance” which sounded absolutely stunning live. “Getting Sodas” was the last track and built and built and built into it’s conclusion, while the crowd stood, mostly stunned by their incredible musicianship. Genuinely one of the tightest, and most impressive live bands around right now. Don’t miss them. 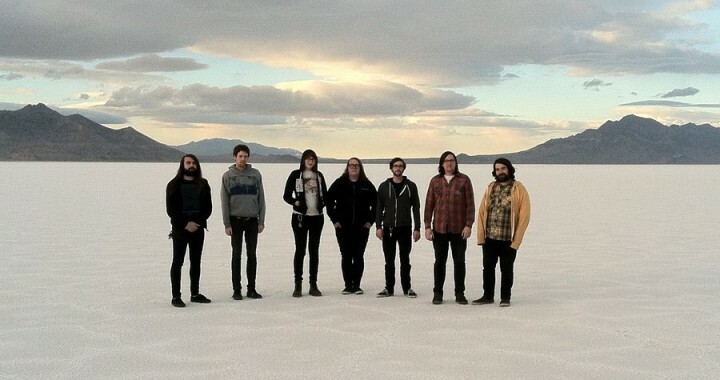 Posted in Live Reviews, Reviews and tagged birmingham, emo, mewithoutyou, post rock, the world is a beautiful place, the world is a beautiful place & i am no longer afraid to die, TWIABP.